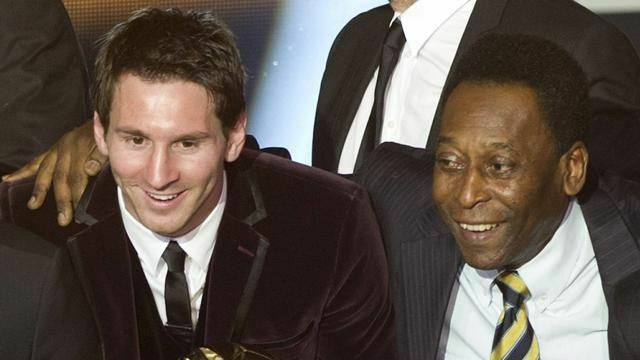 The three-time World Cup winner Pele recently told in an interview Folha de Sao Paulo that Messi “only has one skill” and that is his left leg. The legendary Brazilian forward explained that Lionel Messi is not good enough to be compared as one of the greats of all time and said that fellow Argentine Diego Maradona is “much better”. While placing himself above Messi in the all-time pecking order, Pele has also suggested that a number of other players sit above the Barcelona talisman. He noted that Franz Beckenbauer and Johan Cruyff were also excellent players. While Pele may not be Messi’s biggest fan at the moment, there is no doubt that Messi is one of the greats of his game in the current era. While international honours have proved elusive, he has won five Golden Balls, nine La Liga titles, four Champions League crowns and three Club World Cups. Evolution (and Batista) to return to SmackDown Live 1000! Photos: The Erica Rae Hosseini Story.